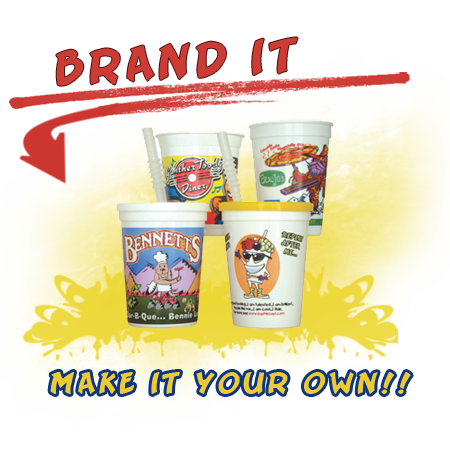 Kidstar provides options guaranteed to bring fun and entertainment to kid’s menus/cups while giving multi-unit organizations the opportunity to brand each item with business name, logo and theme. 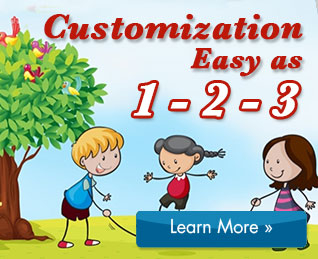 This helps turn each Kidstar item purchased into a promotional item creating a program sure to make lasting impressions on clientele both young and old. 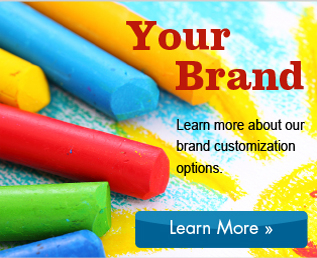 With Kidstar as your children’s promotional products provider, you can expect a wide range of marketing support and services that will help keep you ahead of the competition. For clients with multiple locations, we’ll conduct an in-depth assessment of your current kids program and develop a program proposal that meets or exceeds your business and marketing objectives. This custom program will be unique to your locations and will focus on strengthening and extending your brand experience. Kidstar captures the essences of our client’s brand through thoughtful design that kids love and connect to. Our artists create ground-breaking and original concepts that are kid-smart and kid-centric. Creating these concepts is a combination of fantastic designs, entertaining games and engaging characters with a complete understanding of the target audience. 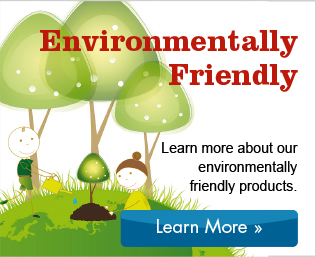 Call us at 1-888-543-6368 for more information.